Okpo Land, South Korea | 15 Extremely Dark Tourism Sites Around the World! Okpo Land is the world's scariest theme park, located in South Korea. It was a huge tourist and local attraction until the 1990s. 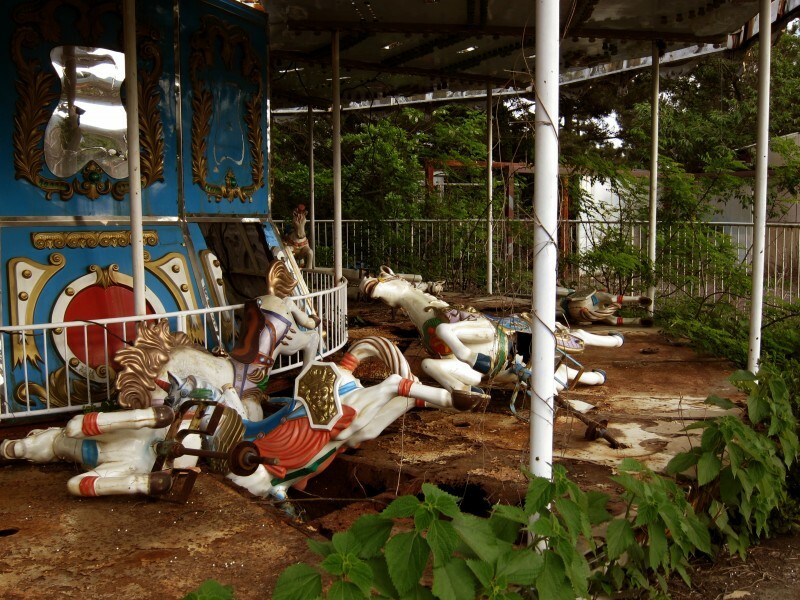 In May 1999, this amusement park was shut down after a series of fatal accidents, in particular the death of a child who fell from one of the rides.